Vinyl Windows - Volpe Enterprises, Inc. It can be confusing to compare vinyl windows with so many different manufactures. You may think, they all look the same and have similar features but differ in price. The difference is in the service, durability, warranty and performance. But, that is not all, it is even more important for the product to be installed correctly. 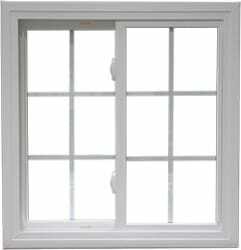 Even the “best” vinyl windows can fail due to improper installation. 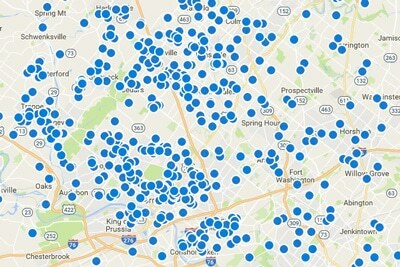 Volpe Enterprises install energy efficient Precision Weld windows in Bucks and Montgomery Counties. Fusion welded beveled frame & sash for strength and durability. Heatseal® warm edge spacer system for excellent thermal efficiency and drastic reduction in the possibility of condensation on the inside of the window. Heavy gauge fully extruded handles on both sashes. The Precision Weld is an excellent value when making the choice to replace windows in your home. The Precision Weld offers clean, modern lines, high-quality craftsmanship, and many options to beautify your home while making it energy efficient. Since all our products are custom-made, you can be sure of a perfect fit which translates to savings on time and labor during installation. 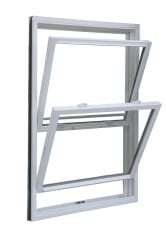 Fusion welded beveled frame & sash for superior strength durability. 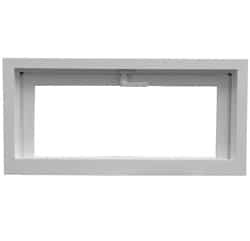 Heatseal® warm edge spacer system for thermal efficiency and drastic reduction in the possibility of condensation on the inside of the window. Fusion welded beveled frame & sash for superior strength and durability.